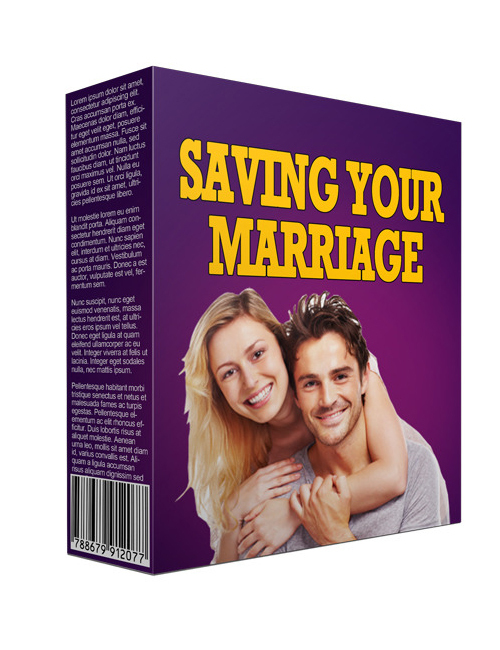 Saving Your Marriage is the proven software that you just can’t go wrong with. Think about it for a minute. Over 60 percent of marriages end up in divorce. Which means the majority of marriages are in deep caca. The fairly solid marriages still have their rough times and that means you’ve got plenty of top niche prospects searching for answers. You can deliver when you’ve got this software knowledge in your brain. This easy to set up software enables you to take advantage of the hot to trot niche and that means you’ll be rolling in the money. You do like money right? This software gives you solutions to marriage questions and that seems to be what the world wants these days. Saving Your Marriage is priority one and when you’ve got the software solutions there’s no holding back. Buy it today so you can create your blueprint success.